for I am a god amongst men. 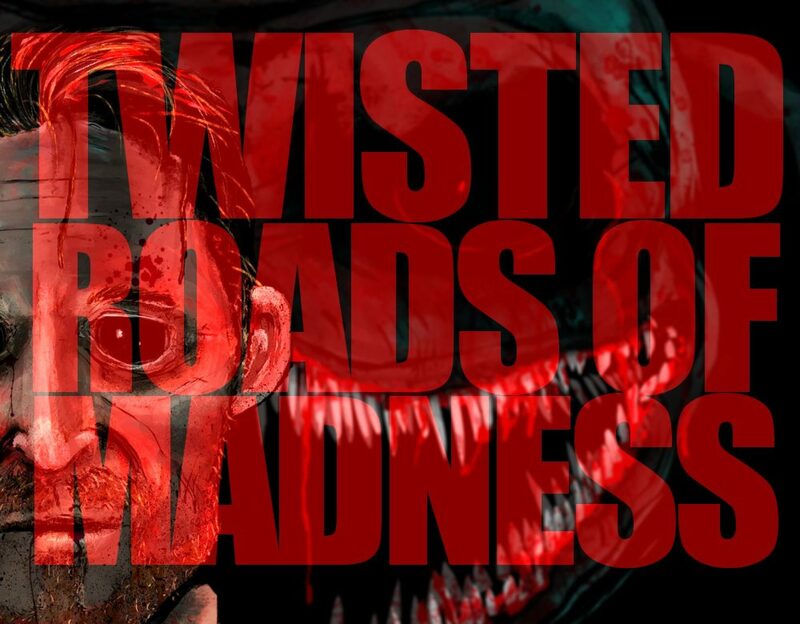 Press the image above and sign up to become a Twisted Fiend! Simple, doing this makes sure you stay up to date with all the latest news as well as getting free copies of the Twisted Roads Anthology Volumes as they become available. Or you can go HERE and claim your free book without becoming a Twisted Fiend…. Hows that for service? Previous PostPrevious Daily Grind – Free Books For A Limited Time!